As we continue to see the renewed sense of energy around student activism, it's important to remember the struggle of those before us. 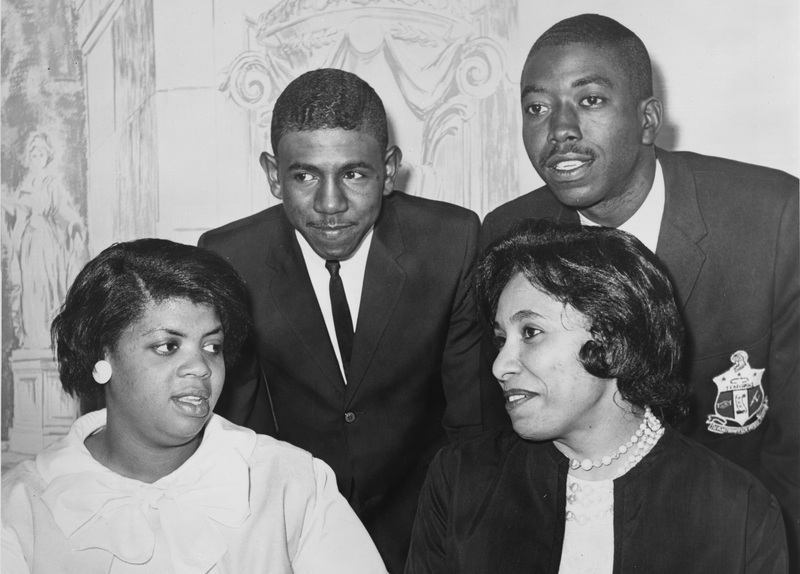 Linda Brown, and her father Oliver, took a stand against an unjust and unequal system, as it was widely known schools were separate and anything but equal: black schools were run-down with little resources and black teachers were paid less than their white counterparts. While the ruling in favor of the Browns triggered the desegregation of public schools in America, it was a stepping stone in the larger battle for civil rights for African Americans that carried into the 1960s. And, it laid down a solid foundation for other policies that protected people with disabilities, showing that our actions can have a rippling and lasting effect. Consider exploring the legacy of Brown v. Board of Education, and other civil rights moments through the documentary, "Eyes on the Prize," and our accompanying study guide. It offers important lessons about the power of ordinary citizens to shape democracy, which our young people are seeing today in the wake of Parkland. Photo Caption and Credit: [Linda Brown Smith, Ethel Louise Belton Brown, Harry Briggs, Jr., and Spottswood Bolling, Jr. during press conference at Hotel Americana] / Sun photo by Al Ravenna. Library of Congress.